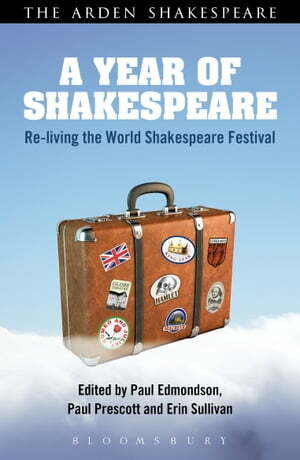 Collins Booksellers - A Year of Shakespeare by Dr Paul Edmondson, Dr Paul Prescott & Dr Erin Sullivan, 9781474246279. Buy this book online. A Year of Shakespeare gives a uniquely expert and exciting overview of the largest Shakespeare celebration the world has ever known: the World Shakespeare Festival 2012. This is the only book to describe and analyse each of the Festival's 73 productions in well-informed,lively reviews by eminent and up-and-coming scholars and critics from the UK and around the world. A rich resource of critical interest to all students, scholars and lovers of Shakespeare, the book also captures the excitement of this extraordinary event. • incisive analysis of the Festival's significance in the wider context of the Cultural Olympiad 2012.